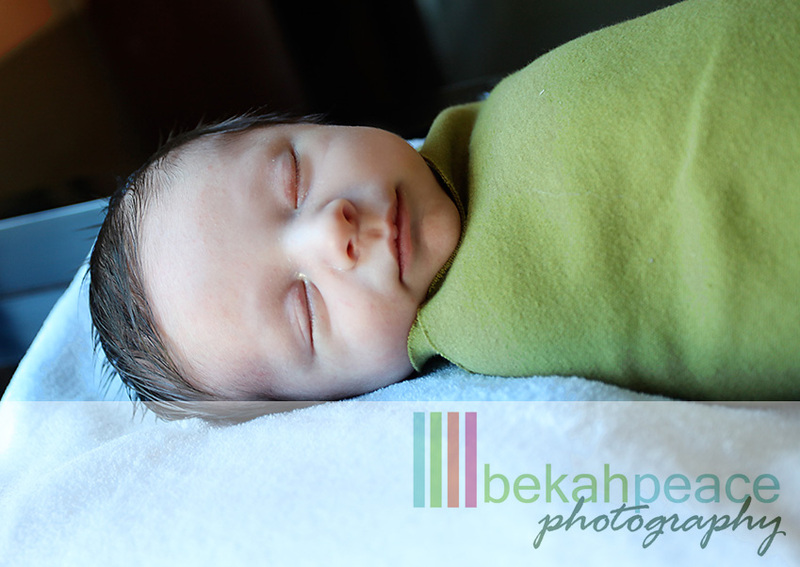 I am in LOVE with taking newborn photos, and Benjamin was just beyyyyyond cute! 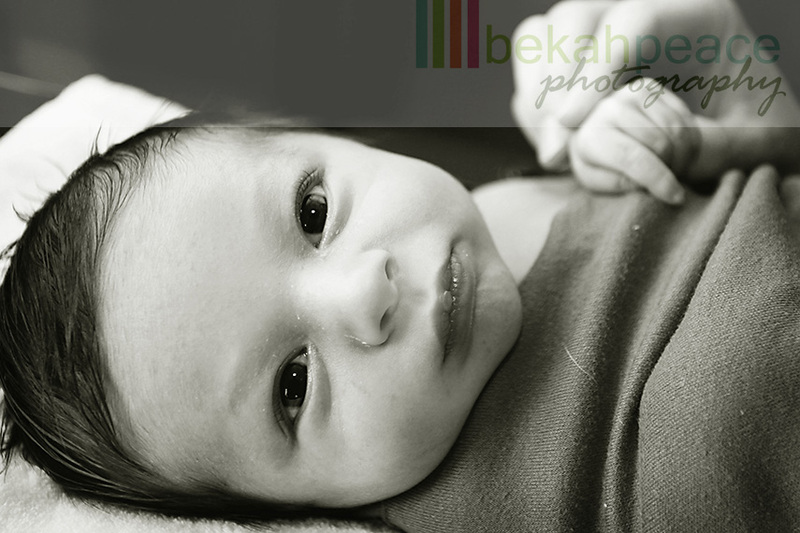 At just a few weeks old, he already has a full head of hair, full lips and big beautiful eyes! 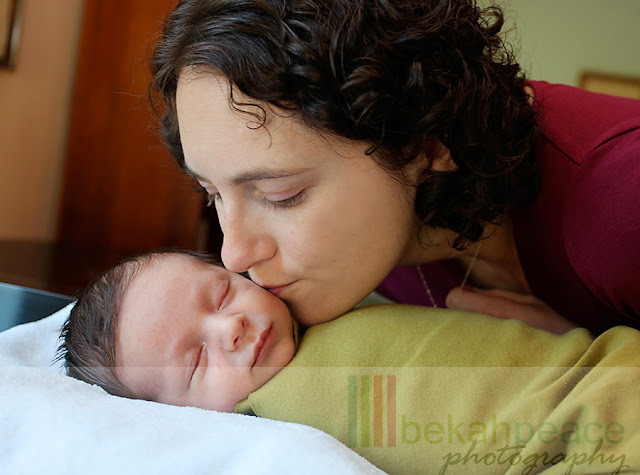 I had so much fun meeting Benjamin and his whole family, including his sweet grandparents! Benjamin comes from a family of artists and his dad is a musician. 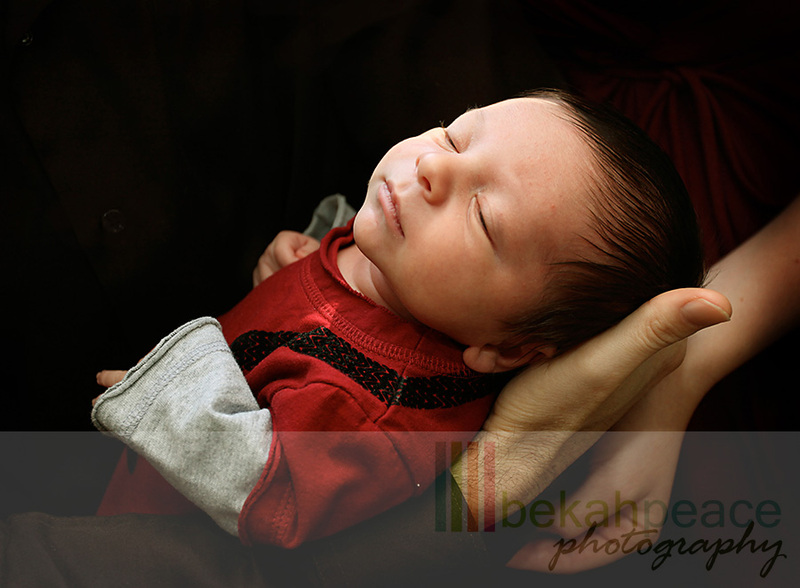 I absolutely LOVED taking photos of Benjamin on the piano! Check these out! 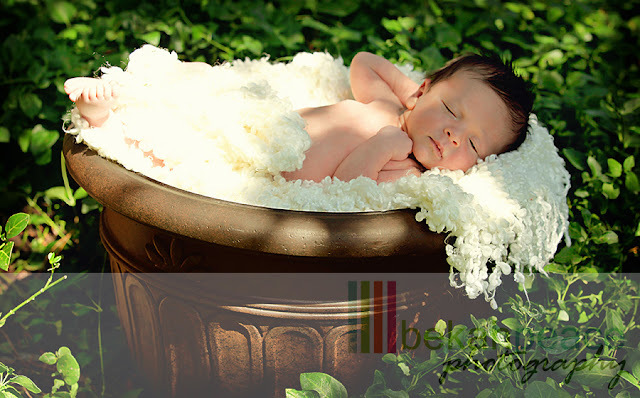 Here are some of my favorite photos, and so many more cute ones to come! This photo is so precious. 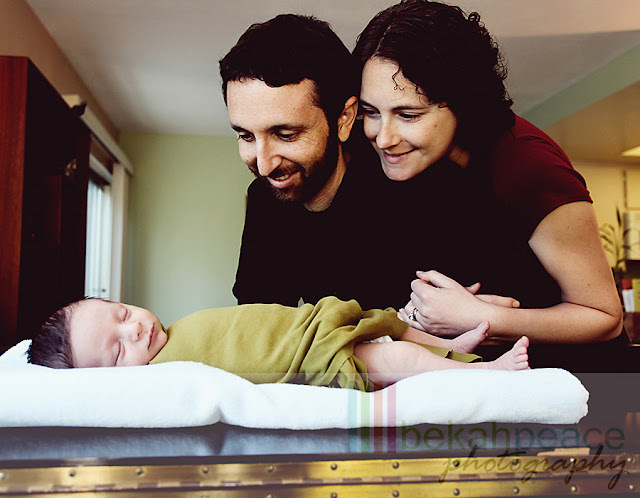 I love mom & dad's hand around him. So beautiful! I LOVE this sweet smile!!! Just look at those beautiful eyes!!! This is one of my favorites because I love the funky angle and color! 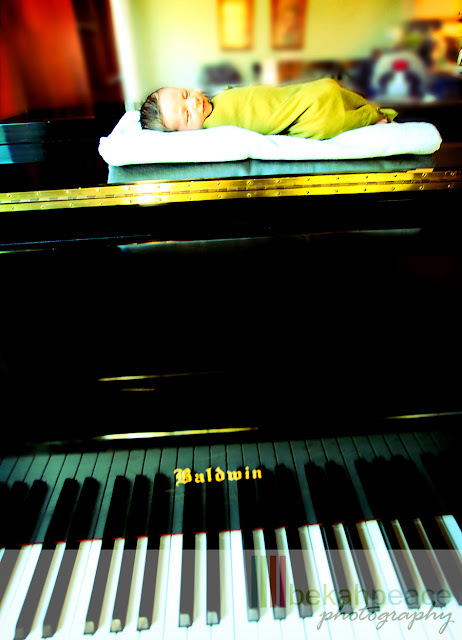 Benjamin looks so peaceful sleeping on daddy's piano!